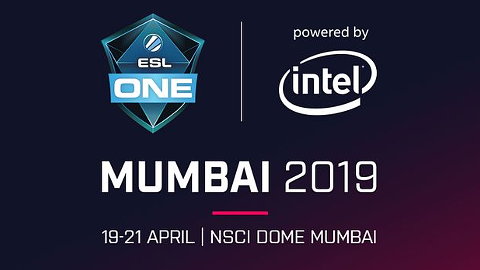 ESL partners with NODWIN Gaming to host India's first ever major Dota 2 event. In April 2019, 12 of the best teams in the world will compete for the prize pool of $300,000 USD. The main event will be held in the NSCI Dome, Mumbai.